Car accidents are quite common in the United States. 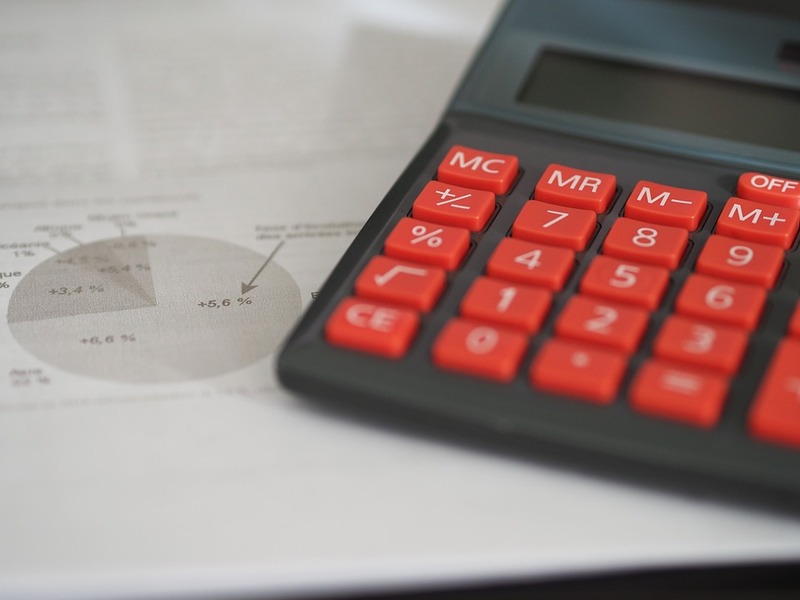 In 2015, some 2.4 million traffic injuries occurred in the United States. Accidents can cause a significant degree of damage to your car’s windshield.Even a minor accident can result in a crack in your windshield. 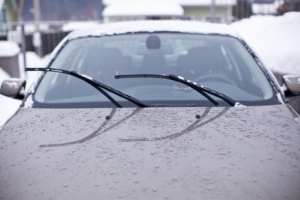 Damage to windshields usually occurs because of increased pressure on the glass due to the bent frame. 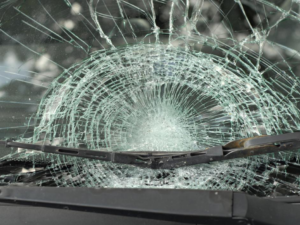 In case of a serious accident, the impact alone can cause the glass to break.It is essential that you seek the services of an auto glass door repair company in case you have been involved in a car accident. They can conduct a check up of the windshield and repair or replace it. 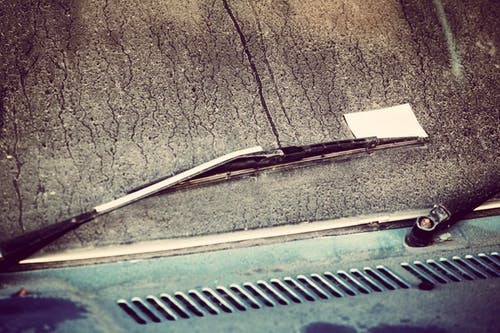 Is your car’s windshield making a rattling noise when you drive it too fast? This is a sign that the windshield is loose. A loose windshield vibrates when you drive too fast. 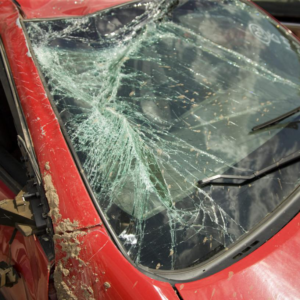 This can result in the it breaking down.Usually this problem occurs when the windshield is not properly installed. If you notice this rattling sound, it is best to immediately get this problem fixed. You should know that in summers, glass expands while in the winters it contracts. This phenomenon is known as thermal expansion. 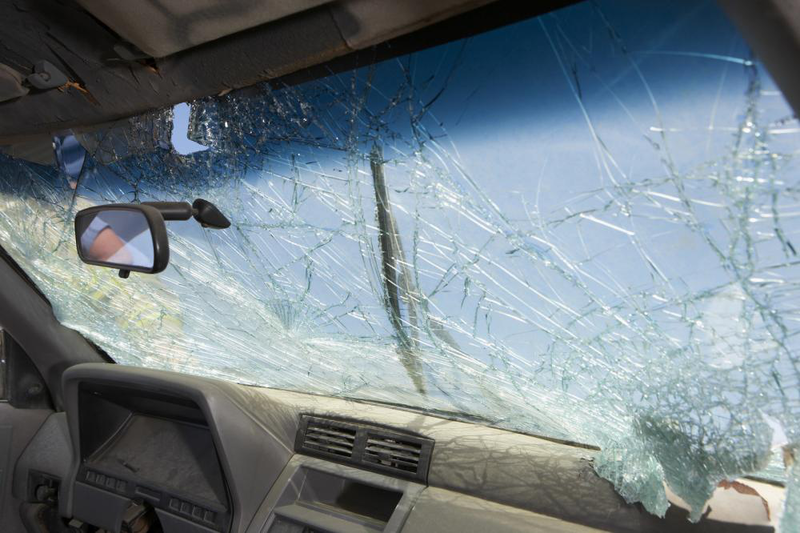 While the windshields are designed to withstand harsh weather conditions, constant changes in the temperature can result in the glass cracking. While driving on the road, make sure that you maintain distance from larger vehicles like trucks, which are carrying construction material, in order to avoid this problem. In case you decide to replace the windshield of your car, make sure that you get a high quality of glass installed. A low-quality glass can easily get damaged. It might consist of areas, which are defective. 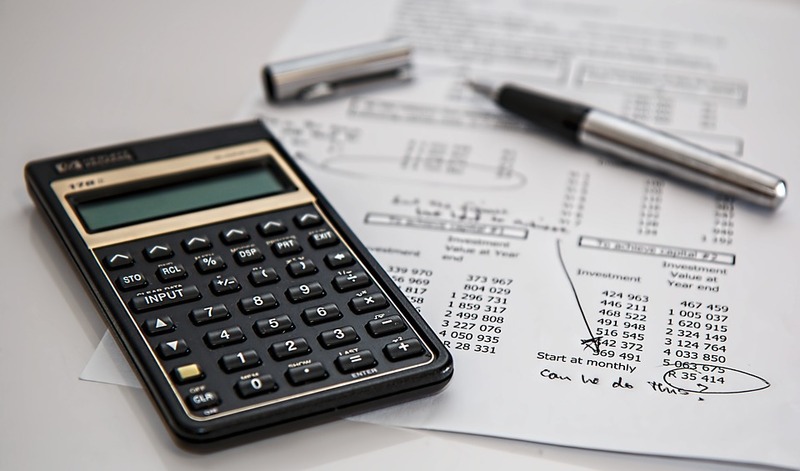 Over time, cracks can develop in these areas.It is preferable that you opt for services of individuals who are experienced in this field and offer reliable services. Get in touch with us. We are an auto glass replacement company. We can replace your windshield at an affordable price.We provide 24-hour mobile auto glass repair services in Houston at affordable prices. We have a team of trained professionals who come to your home to fix problems with your windshield. 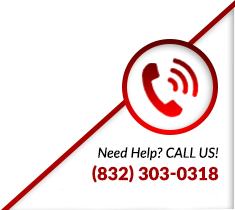 Contact us at (832) 303-0318.